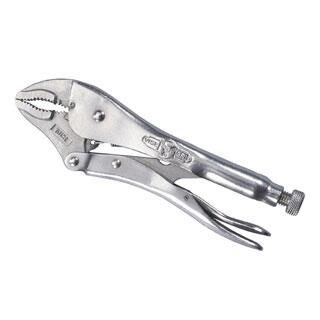 IRWIN Vise-Grip WRC Curved Jaw Locking Pliers are ideal for a variety of applications and material shapes. 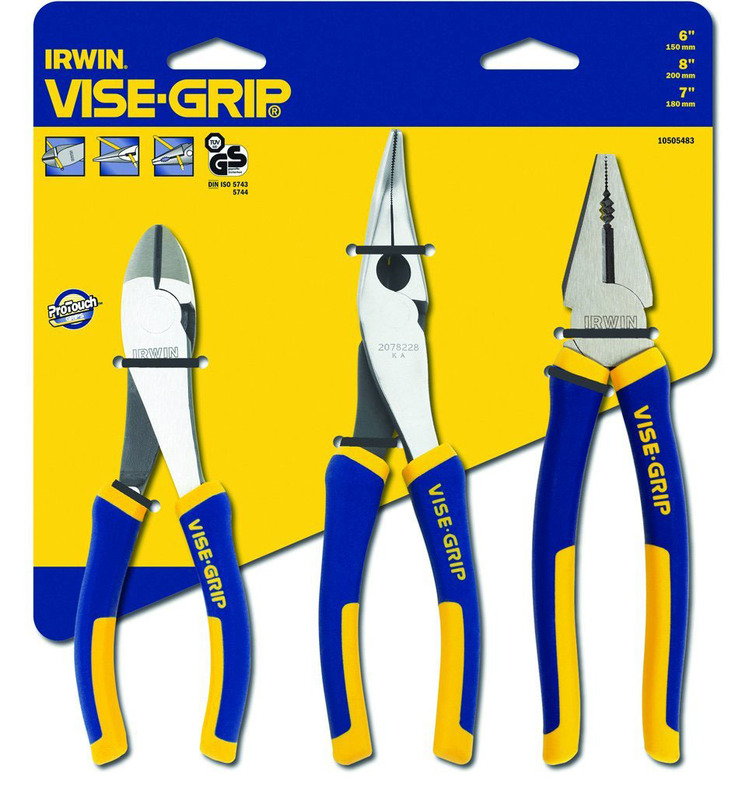 These IRWIN Vise-Grip WRC Curved Jaw Locking Pliers are ideal for a variety of applications and material shapes. 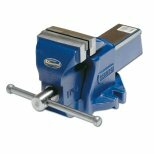 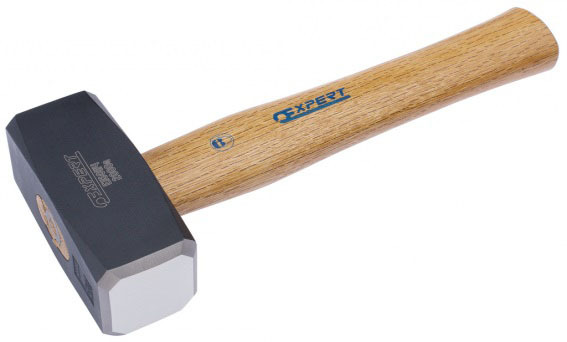 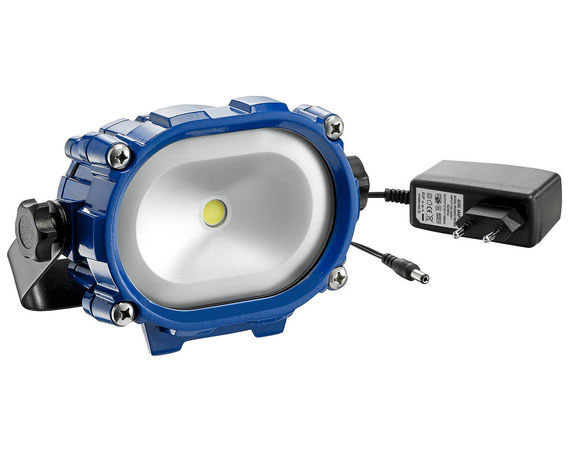 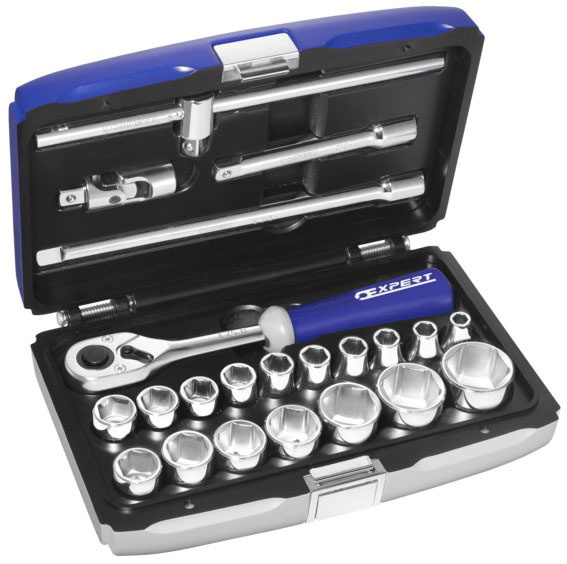 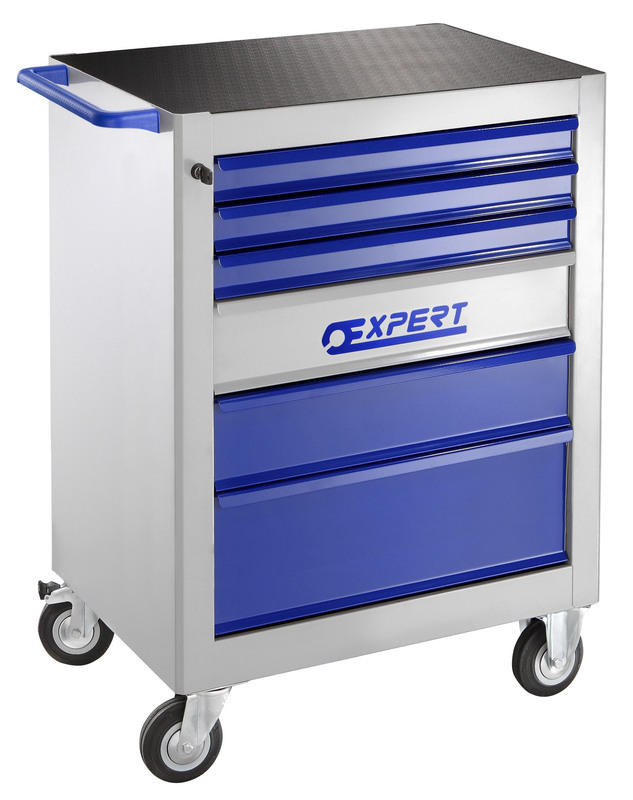 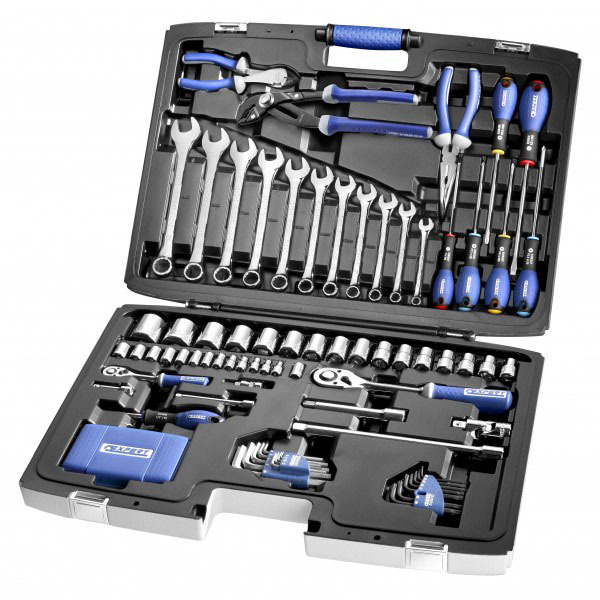 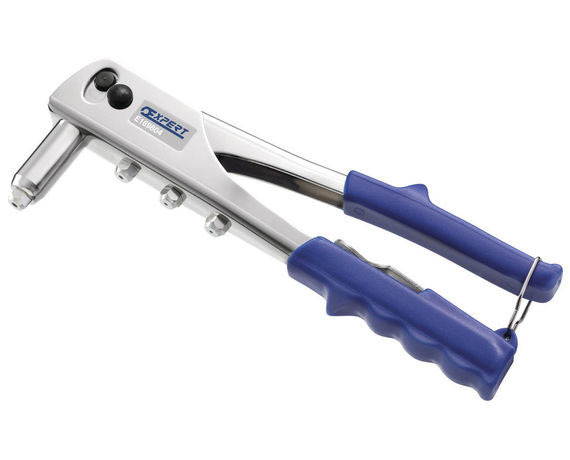 They are made from high-grade heat-treated alloy steel for maximum toughness and durabililty. 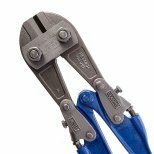 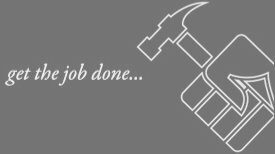 The hardened teeth are designed to grip from any angle; and the curved jaw shape is better for fitting around curved work shapes. 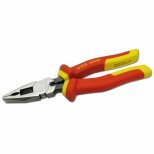 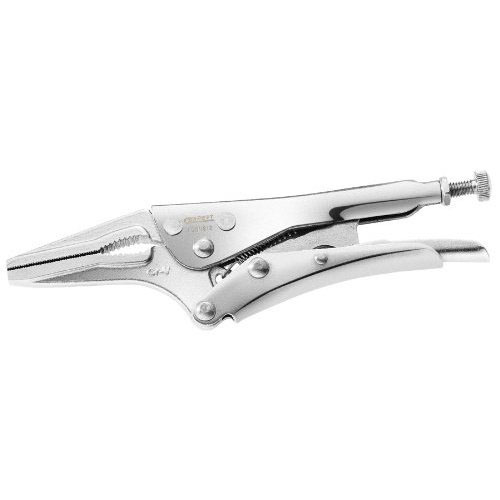 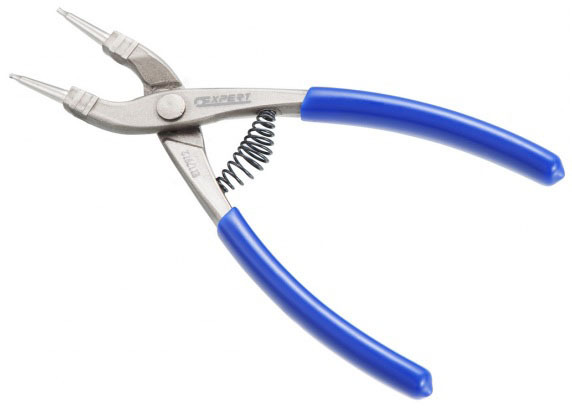 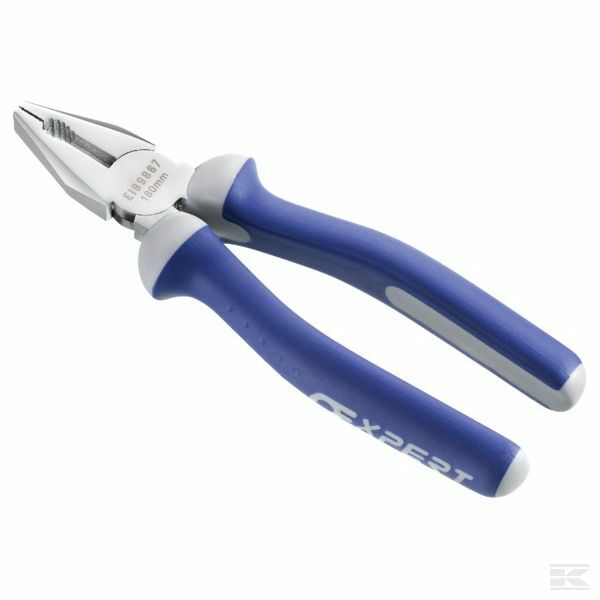 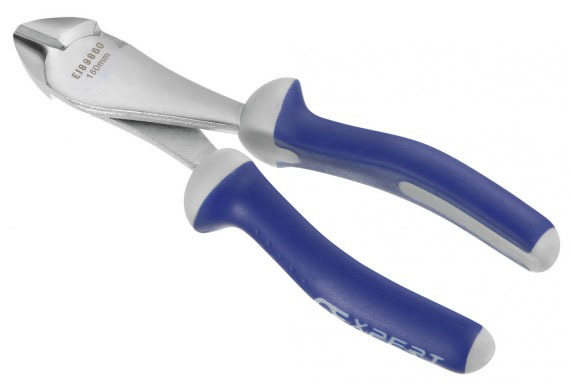 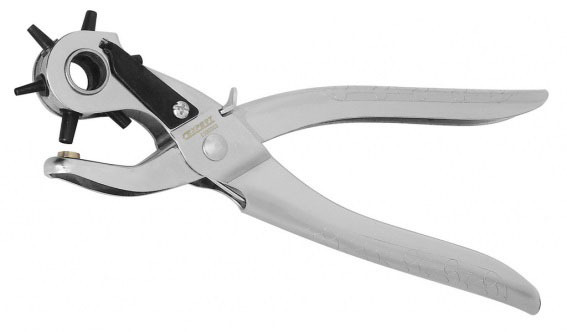 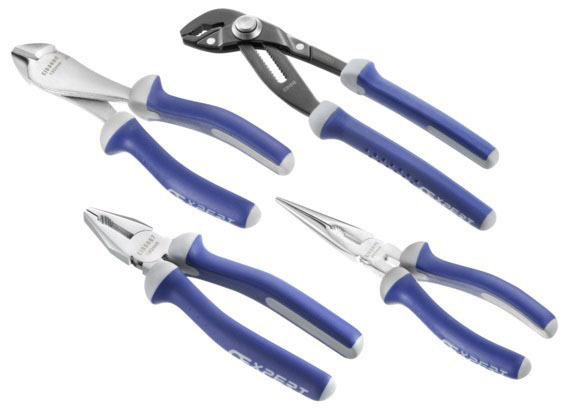 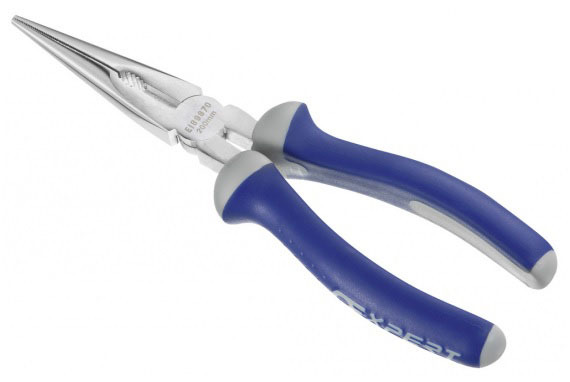 The pliers classic trigger release provides maximum locking force. 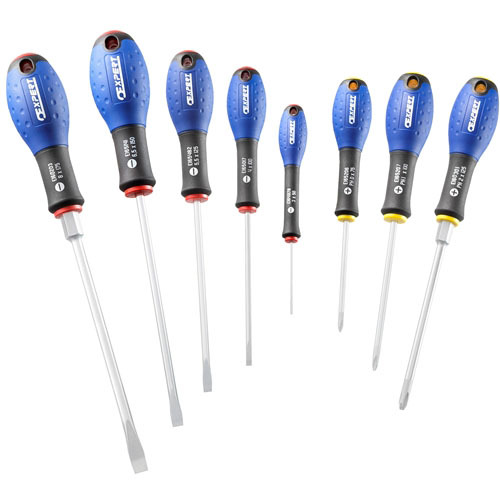 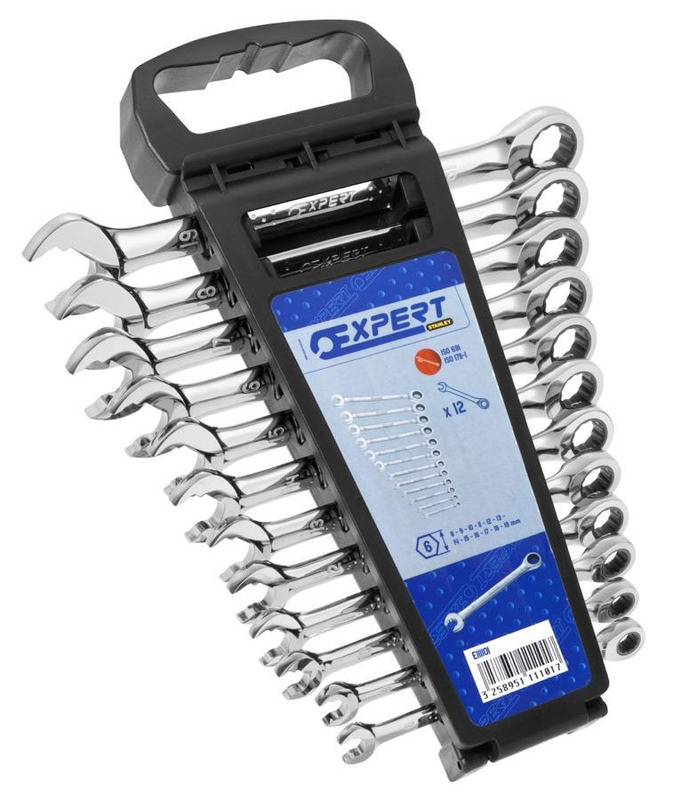 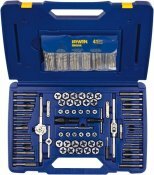 The hex key adjusting screw tightens to adjust pressure and draw materials together and also provides a controlled release.